I’m Stephanie Sammons, the Midlife Money Gal. I’m an experienced Fee-Only CERTIFIED FINANCIAL PLANNER™, a corporate renegade turned entrepreneur, and a health and wellness advocate! Midlife is that central life phase we pass through between the ages 40 and 65ish. We are not old in midlife! We are just beginning to realize our true and full potential! As women, we have both unique challenges and wonderful opportunities in midlife. As a midlifer myself who will turn 50 this year, I’ve spent time searching for resources and information about women going through midlife. Unfortunately, I didn’t find much, and mostly what I found was focused on ‘midlife crisis’. But midlife doesn’t have to be a crisis! It is true that we do have some new hurdles to overcome in midlife, and many of those events do affect our financial lives. But there is also excitement, joy, and new beginnings in midlife that make it such a special life phase. I started the Midlife Money Gal podcast because I wanted to talk about and help you navigate the things that matter so much in midlife. This podcast is not just about your wealth, or financial life, it’s also about two other themes I’m passionate about, which are your ‘work life’ and your ‘wellness’. What is work or wealth without your health?? The more we take charge of our wealth, take care of our health, and do work that is meaningful to us in midlife, the more fulfilled our lives can be over the longterm. Together as women we can meet and conquer midlife head on without fear and embrace all that is has to offer. Stephanie Sammons is a CERTIFIED FINANCIAL PLANNER™ and Fee-Only Fiduciary Financial Advisor with more than 20 years of experience. She is the founder/owner of Sammons Wealth Management LLC based in Dallas, Texas serving women professionals in midlife nationwide. As a #1 bestselling author on Amazon (Linked to Influence), speaker, and podcaster, Stephanie has been leading women throughout her career as a financial advisor. 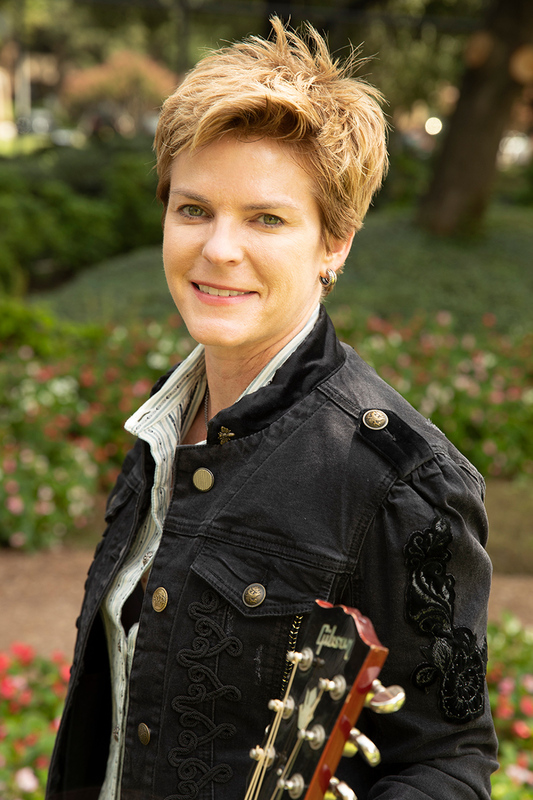 In addition to her professional endeavors, Stephanie is also a performing singer-songwriter. She has written and co-produced two EP’s which can be found on iTunes, Spotify, and Pandora. She has worked closely with a number of accomplished singer-songwriters in Nashville over the last several years. Stephanie lives in Dallas, Texas with her wife, attorney Kay Van Wey, their two teenage sons Nicholas and Benjamin, a Chihuahua named Sugar Bear, and an Australian-Shepherd mix named Sadie.